Bob is a graduate of Southwest Baptist University (B.A. History 1972), the University of Missouri-Kansas City School of Law (J.D. 1978), and National University (M.B.A. 1981). 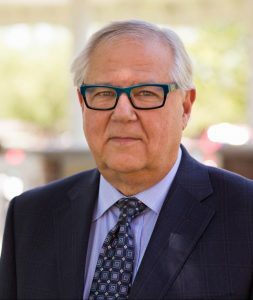 Additionally, Bob holds the Chartered Life Underwriter (CLU) and Chartered Financial Consultant (ChFC) professional designations from the American College. Robert was admitted to the Missouri Bar in 1978 and holds memberships in a number of professional organizations, including the Christian Legal Society and the Greene County Estate Planning Council. 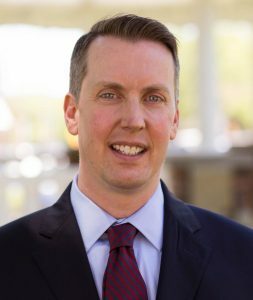 He has served on the American Bar Association’s committee on charitable giving and is a frequent speaker and writer on estate planning subjects. From 1972 to 1981, he served on active duty with the Marine Corps, and in 1978, was designated as a Judge Advocate. During Desert Storm, Lieutenant Colonel Ingold served as Staff Judge Advocate of the 2nd Marine Expeditionary Brigade. Bob retired from the Marine Corps Reserve in 1994, with the rank of Lieutenant Colonel. Bob has practiced law in Springfield, Missouri since 1981 and taught business law at Southwest Missouri State University. 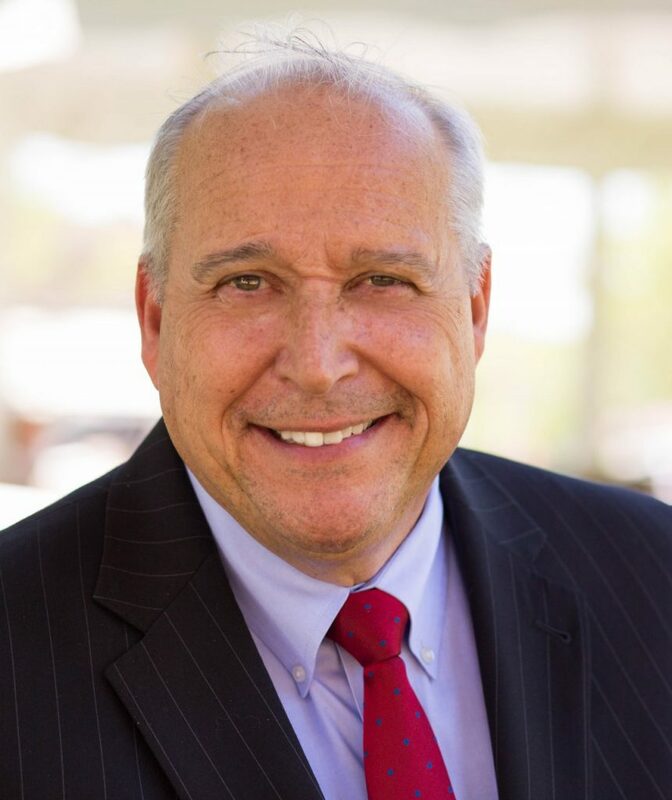 From 1984 to 2005, Bob served as Vice President for Estate Planning at Southwest Baptist University. Bob Ingold was one of the cofounders of Wellspring Fellowship and the Missouri Baptist Development Council. In 1994 and 1995, he served as president of the Bolivar Kiwanis Club and was recognized by the Kiwanis organization for distinguished service. 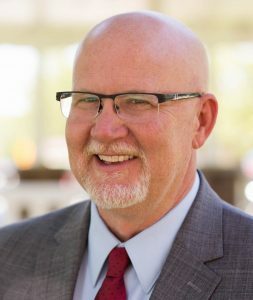 Bob also served as president of the Greater Ozarks Chapter of the Society of Financial Service Professionals and parliamentarian of the Missouri Baptist Convention. He is married to the former Patricia Ann Austin of Strafford, Missouri. The Ingolds have one son and daughter-in-law, Ryan and Andrea, and one daughter and son-in-law, Renee and Robert Steele. The Ingolds have eight grandchildren. Robert’s law practice is devoted primarily to estate planning.